Man, today was a big day! 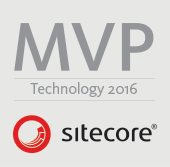 Sitecore announced the Sitecore MVP award winners for 2016! With over 15,000 certified Sitecore developers and 2,500 certified marketers in the world, that’s a pretty select few! That’s the best and the brightest of the thought leaders and technical implementers in the space. It represents those evangelizing the platform through speaking and blogging as well as fostering community through services like slack, the Sitecore Community Forums and stackoverflow, to name just a few. Today, I was humbled with one of those selections. Considering the work that has been done by some many for so long before me, it is truly an honor to be selected as a Sitecore Technology MVP for 2016! In the office, there was much cheering and general ballyhoo. Someone even brought cake! 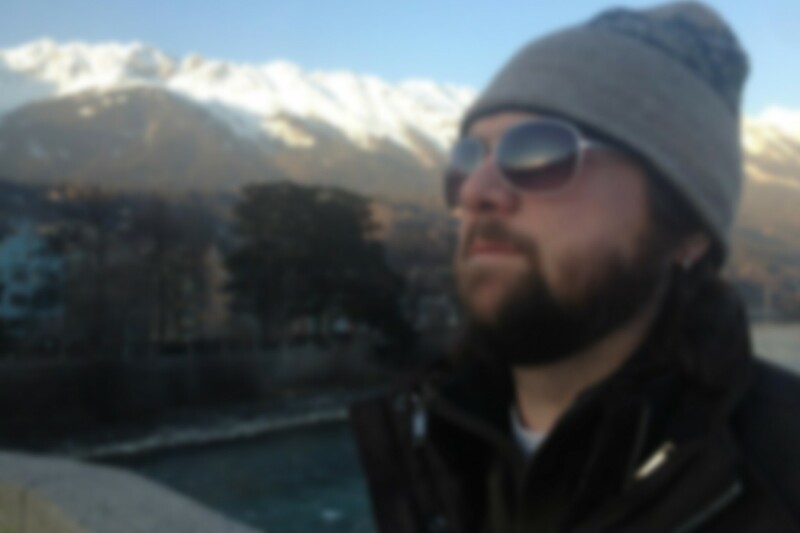 In all seriousness, here’s to what looks to be an amazing 2016 in the Sitecore world! To read more about the Sitecore MVP program, visit the Sitecore MVP site. …and as always, Happy Sitecore trails, my friends!